Buying a new piano is a huge financial commitment and it’s also an investment in your future. If you take care of your piano correctly, it can bring joy and music to members of your family for many years to come. Below is a list of ways you can take care of your piano and keep it in great condition for as long as possible. The first step to taking care of a piano is to think of it as a pet or a friend and give it a personality. The piano has plenty of things it likes and dislikes, like hobbies and pet-peeves, and the more you understand these feelings, the better you can take care of your instrument. Here are some general rules to follow as you take care of your piano: 1) Don’t rest any food or drinks on the piano. 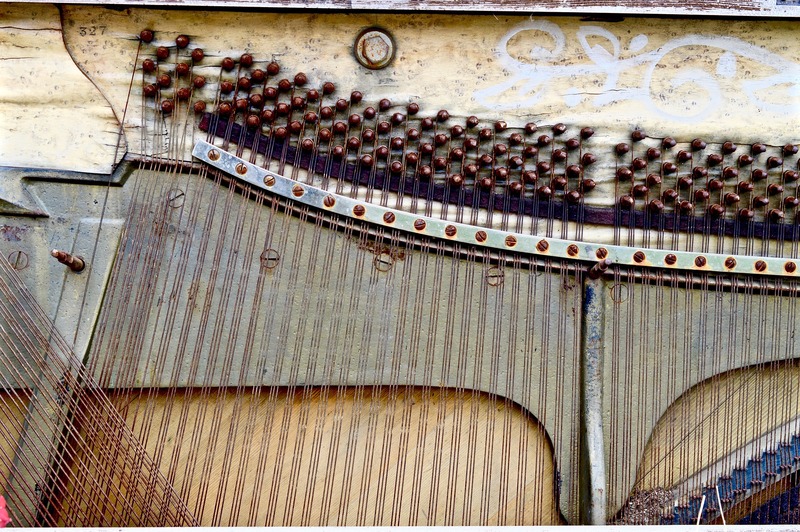 If they spill, they can seriously harm the internal pieces and external appearance of the piano. 2) Don't allow pencil and eraser shavings to fall between the keys or under the piano lid. Erase your pencil markings over the piano bench or your lap instead of above on or over the piano. 3) Wipe down the outside of the piano with a slightly damp cloth about once or twice a month. You can use wood polish on the piano very occasionally to give it an extra shine, but you shouldn't use it too often. 4) Be gentle with the pedals, stomping on them with too much force will cause them to malfunction or get stuck. Pianos can get out of tune pretty easily. For example, if they’re moved or left un-played for extended amounts of time, they’re likely to need some attention from a piano tuner. To test and see if your piano is out of tune, download a pitch pipe application on your phone. It’s important to keep the piano tuned so you don't hurt the internal hammers of the instrument or play your music incorrectly. Getting a piano tuned can be pretty expensive, but you should make sure to get it done at least once every few years. You may need tuning work to get done much more frequently if you’ve neglected it for a while or if you have more than normal wear and tear. Additionally, if you’re into playing with extended music techniques and you modify the inside of the piano, be sure to test it against a pitch pipe and have it tuned whenever necessary. Keeping the humidity adjusted to appropriate levels in a music room is vital to the longevity of your piano. Since pianos are made out of wood, they shift and swell in size if there are drastic changes in humidity. To prevent this, you have a few options. The first is to carefully monitor and adjust the humidity of your music room. 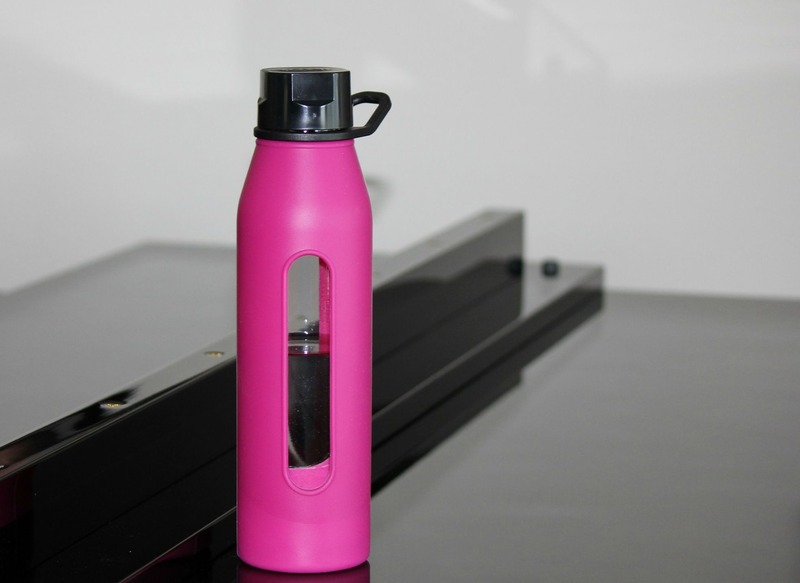 The second and simpler method is to buy and install a piano humidifier. These devices range in price and style. Just keep in mind that buying the proper piano humidifier is an investment and commitment to the health of your piano. If you invest in monitoring the humidity of a piano, you’re treating it the way it wants to be treated. Almost every time you move the piano, it becomes slightly less in tune. Depending on how drastically you move the piano, the out-of-tune sound can be unnoticeable or unbearable. If you’re just looking to move your piano from one side of the room to the other, just remember to move slowly. However, if you’re moving to a new apartment or house and your piano is going with you, we advise you to A) hire professional piano movers (not regular moving companies) and B) get the piano re-tuned as soon as it’s in place in the new home. It’s important to keep the keys of your piano clean in order to keep them functioning. You can start by dusting at least once a week. When you dust, use a soft cloth or duster, but nothing too wet. You want to avoid getting any excess moisture between the keys. Occasionally, people use wax on the keys to keep them shiny. Shining your piano keys shouldn’t harm the piano. Just make sure you use the correct product and don’t do wax it too often. A good tip for day-to-day key cleanliness is to always wash your hands before sitting down to play. Make sure to place your piano in an ideal spot in the house. We’ve discussed this in previous articles, but essentially you never want your piano exposed to direct sunlight or next to a heater. The piano is a delicate instrument and needs to be treated with extensive care.